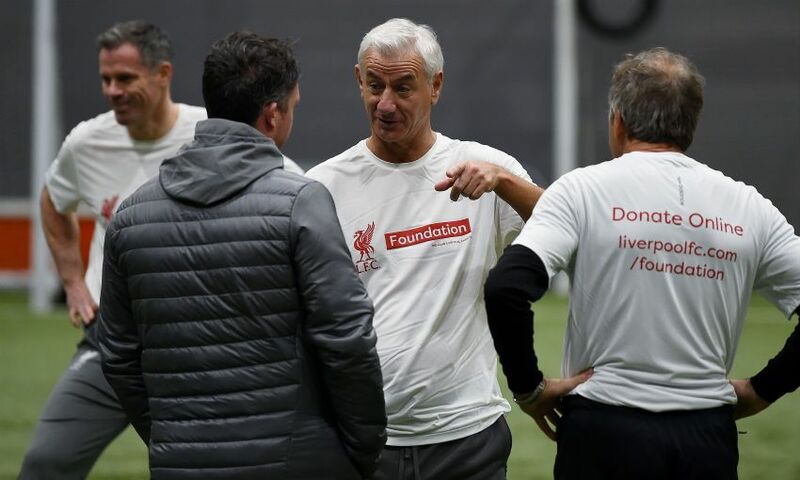 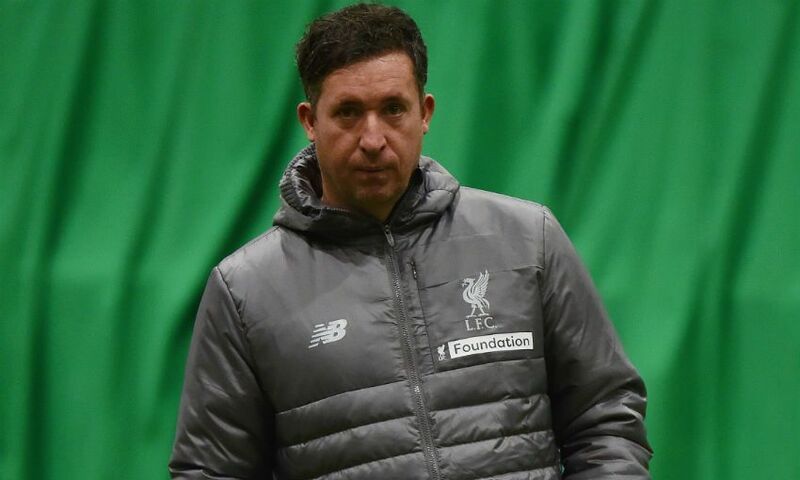 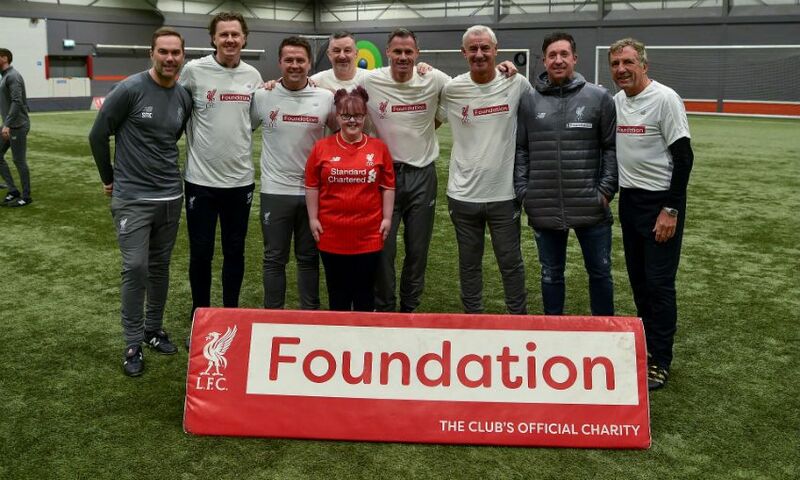 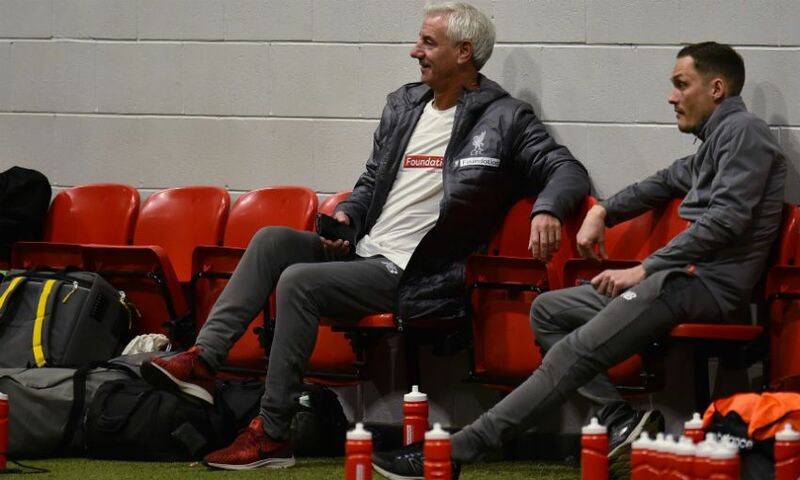 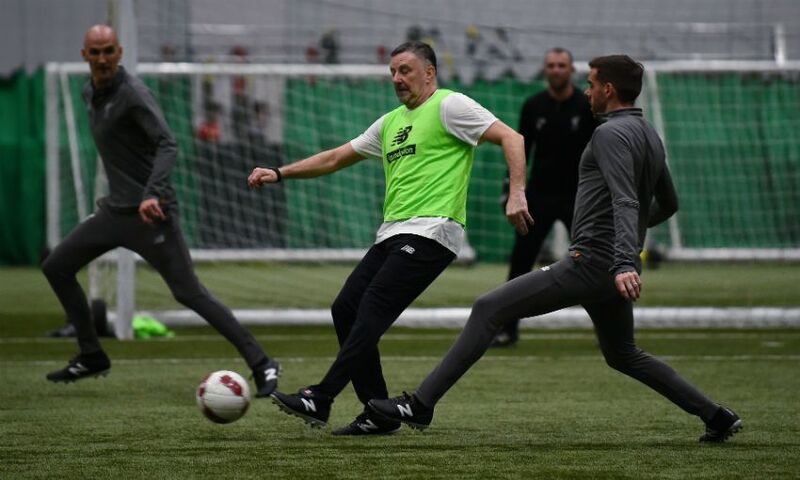 Shortly after the Reds' 21-man roster for next month's charity match against AC Milan Glorie at Anfield was announced, a number of the group got their boots back on while player-manager Ian Rush and captain Robbie Fowler watched on at the club's Kirkby complex. 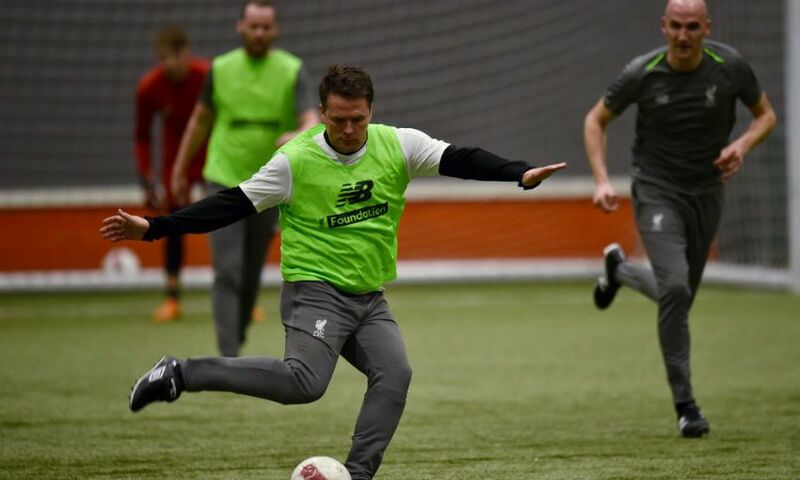 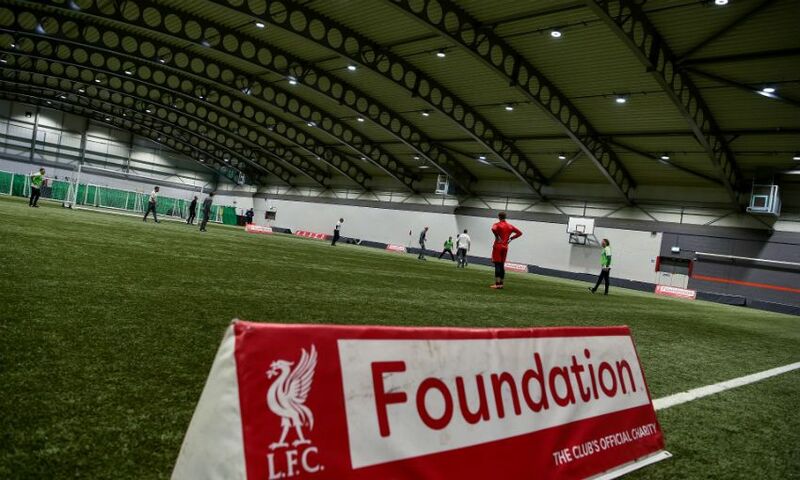 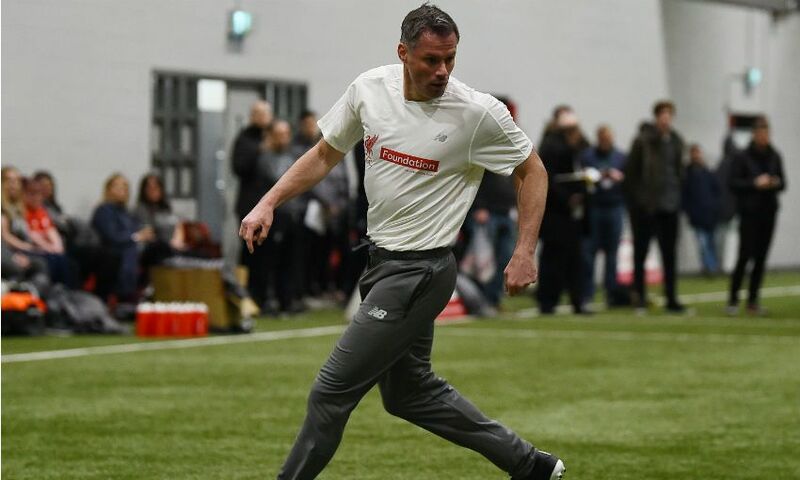 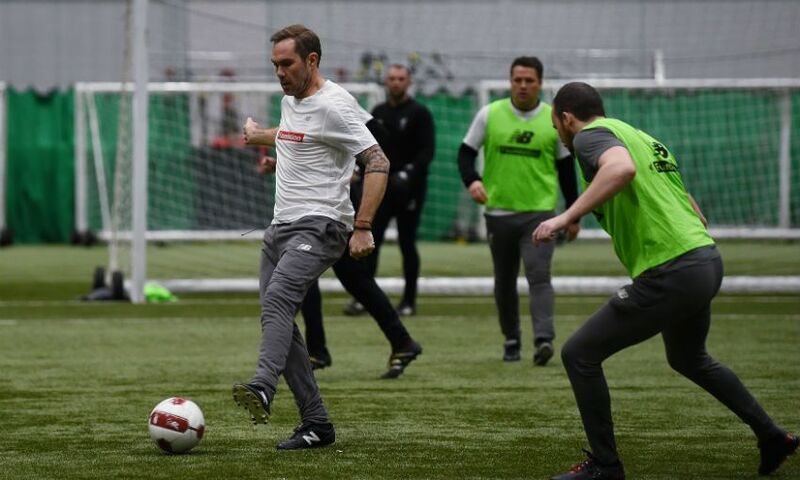 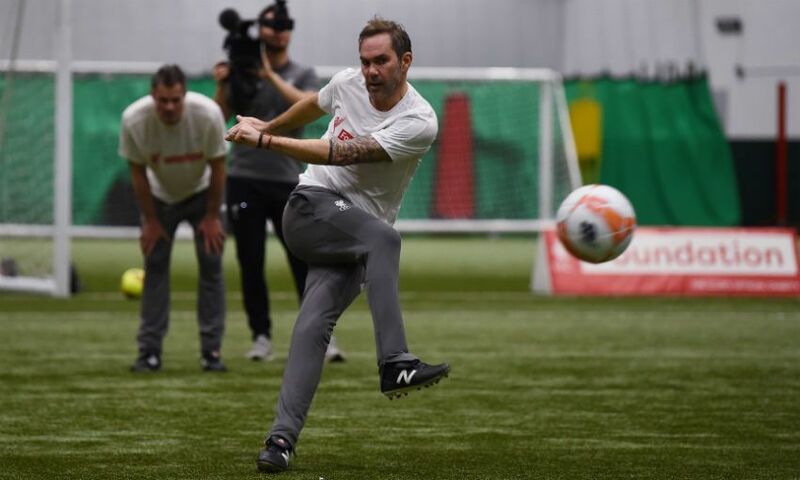 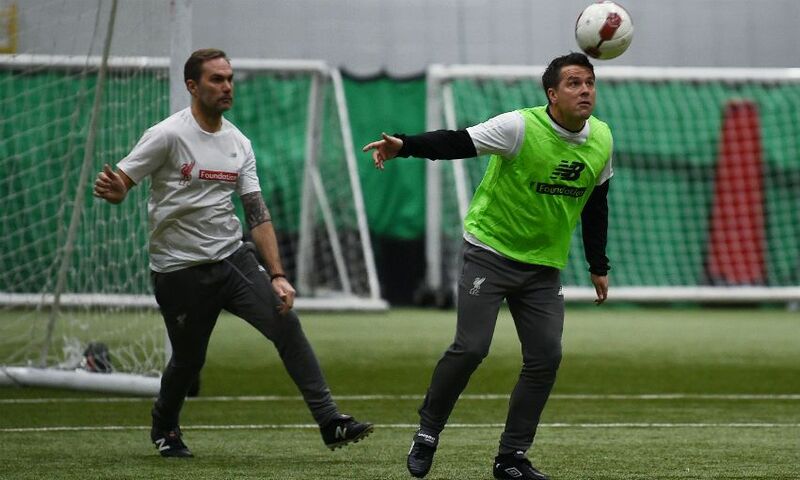 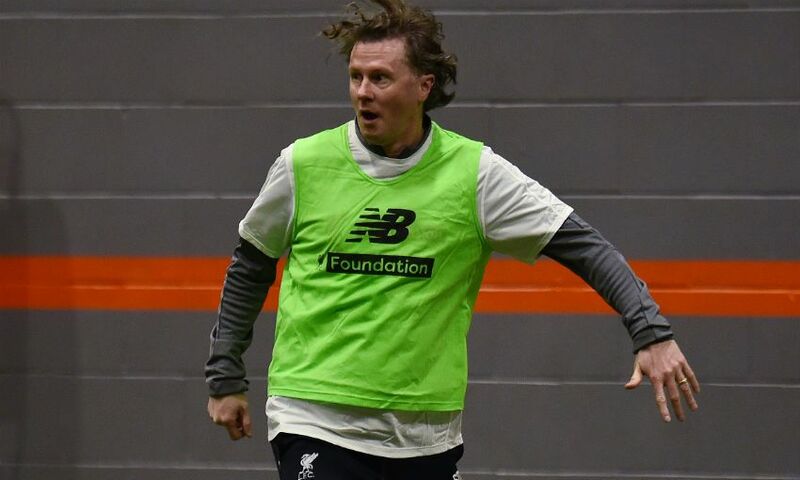 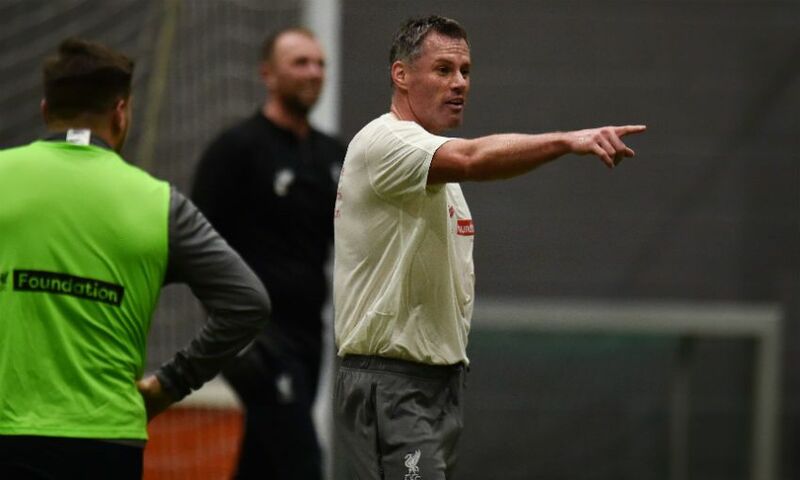 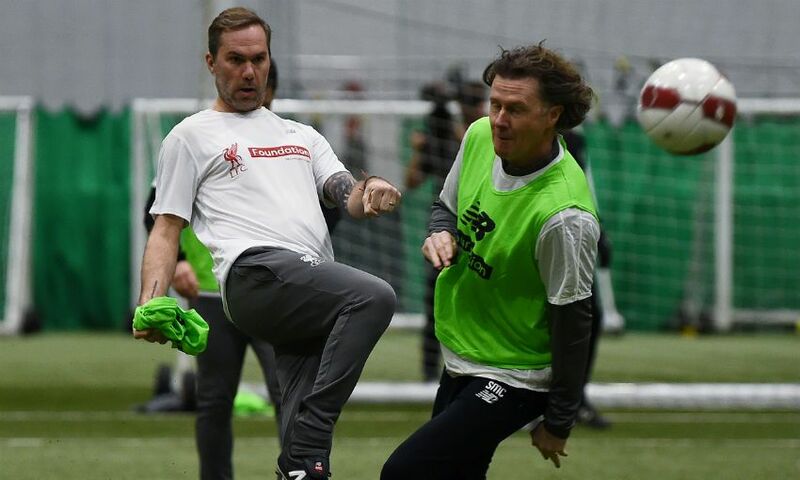 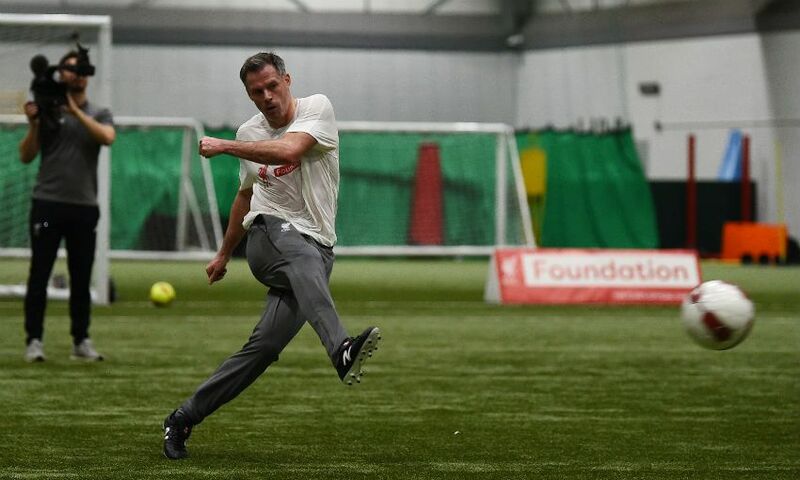 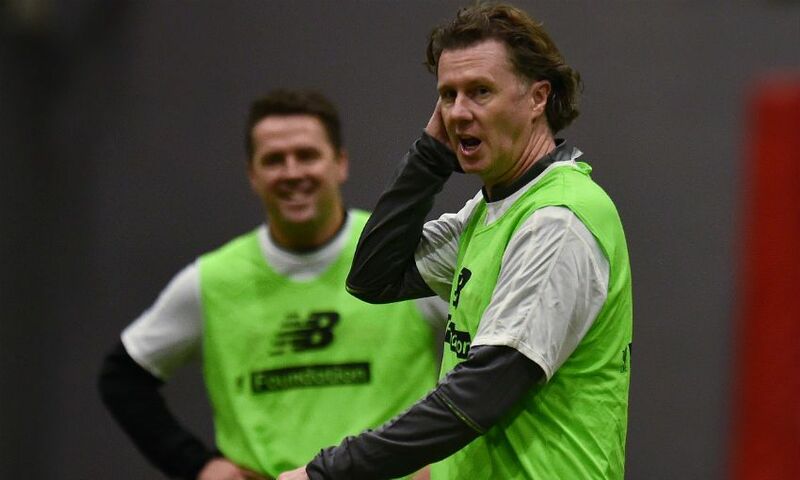 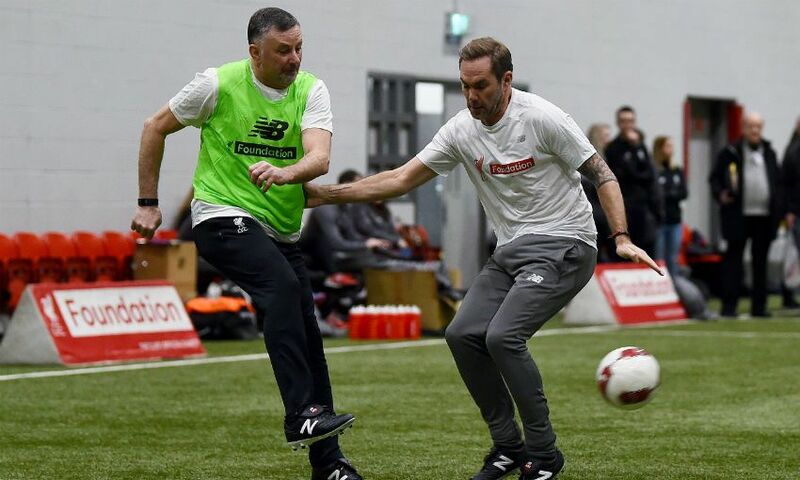 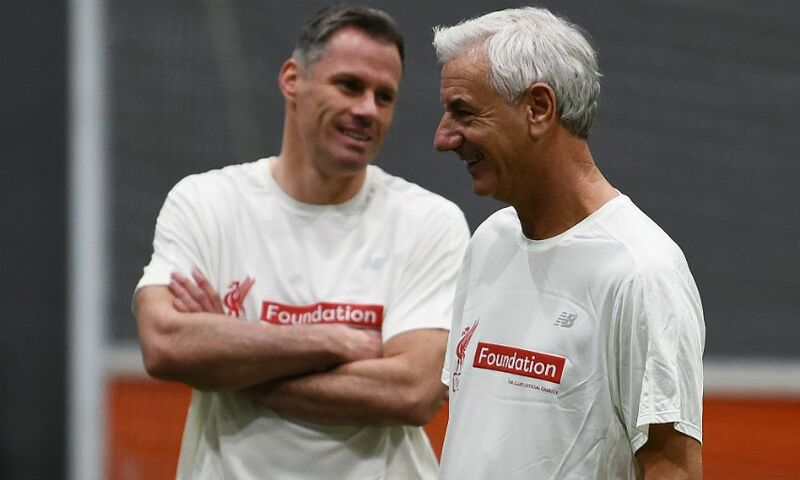 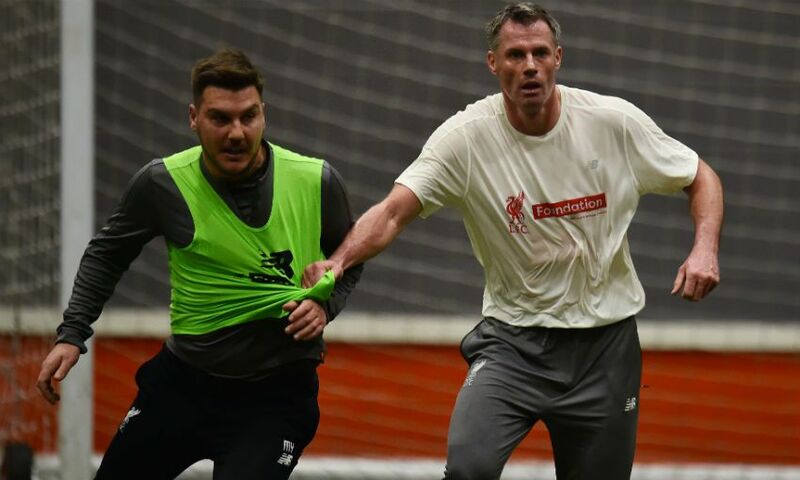 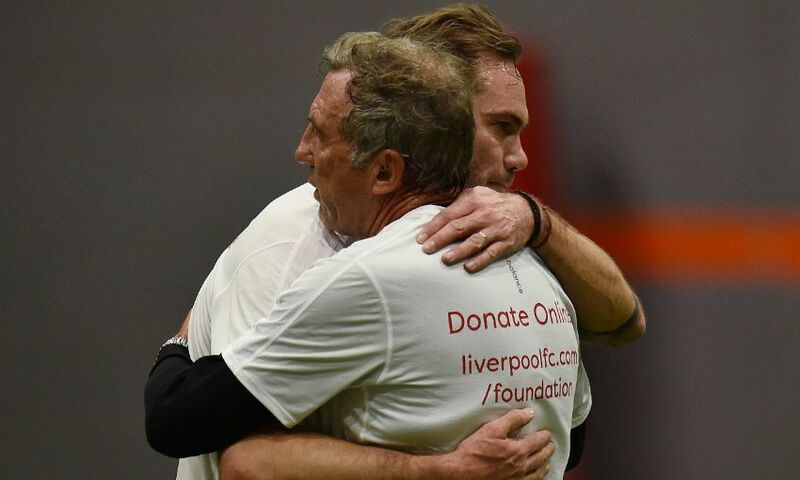 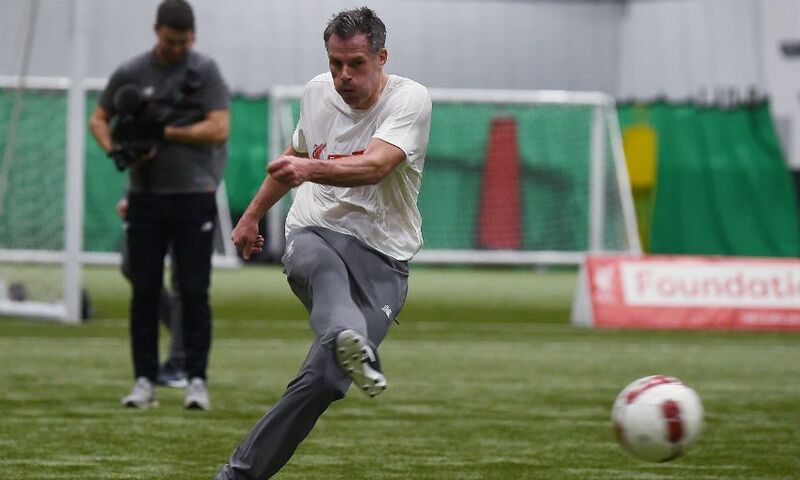 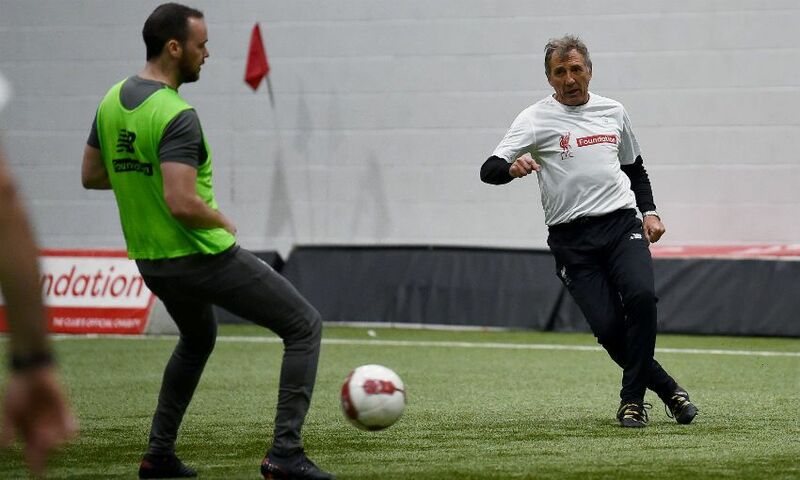 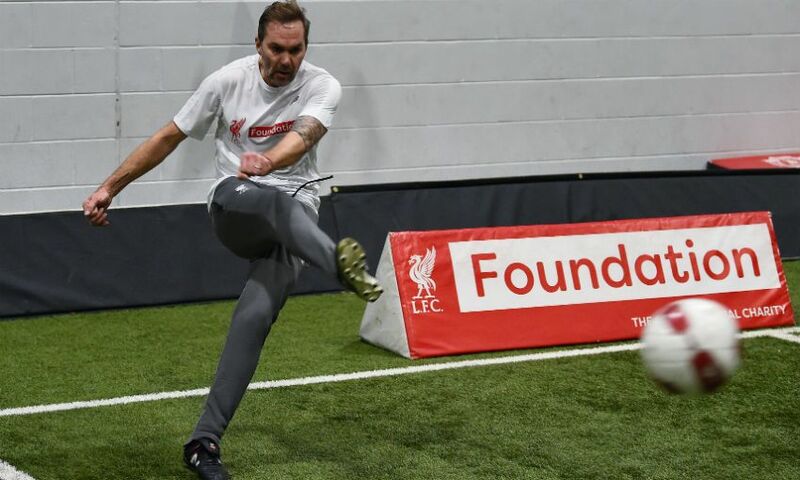 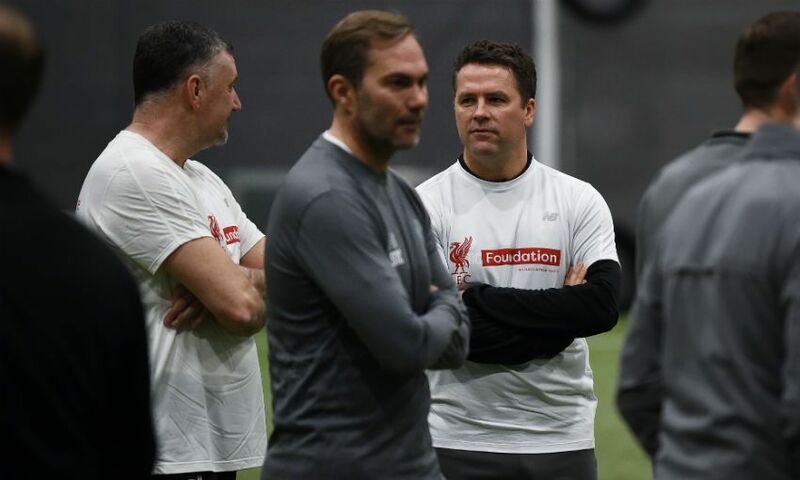 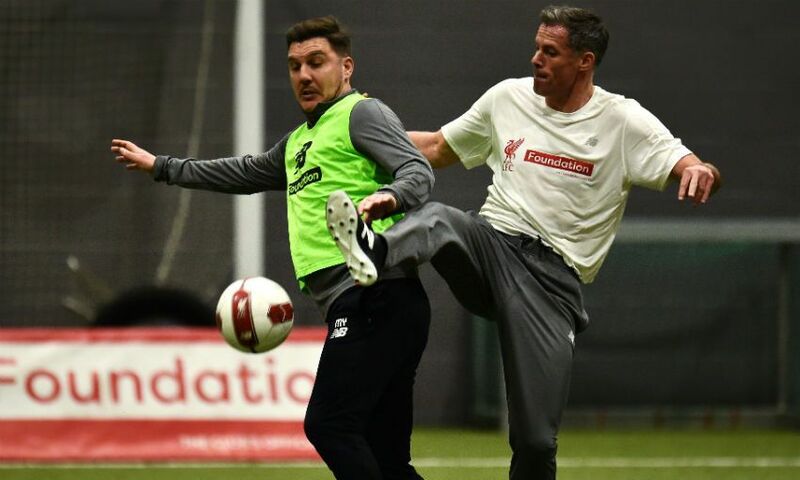 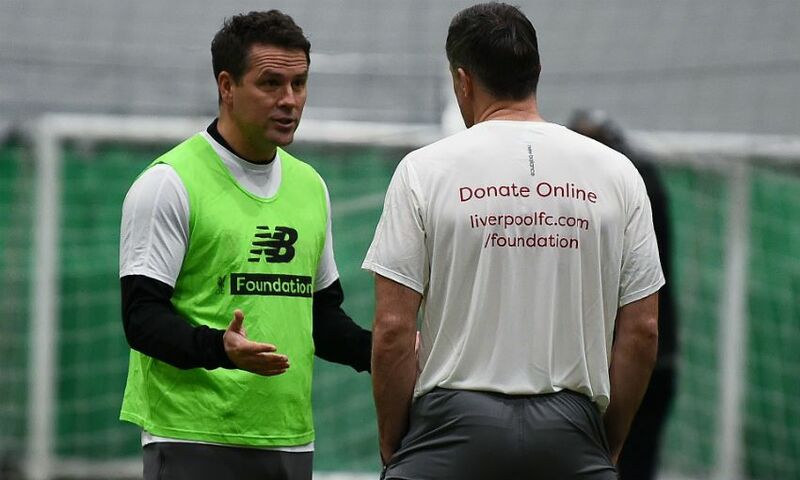 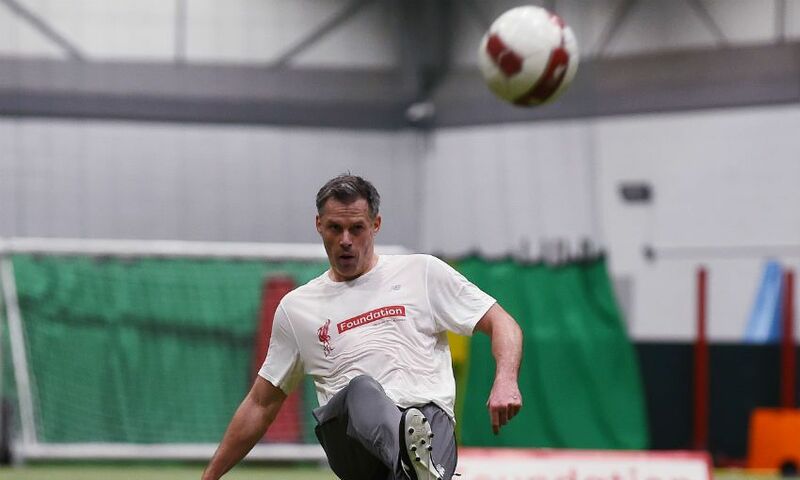 Shooting practice and short-sided games were on the agenda for Carragher and co, who will take on a Milan side including greats such as Paolo Maldini, Kaka and Andrea Pirlo on Saturday March 23 in a game taking place in aid of LFC Foundation. 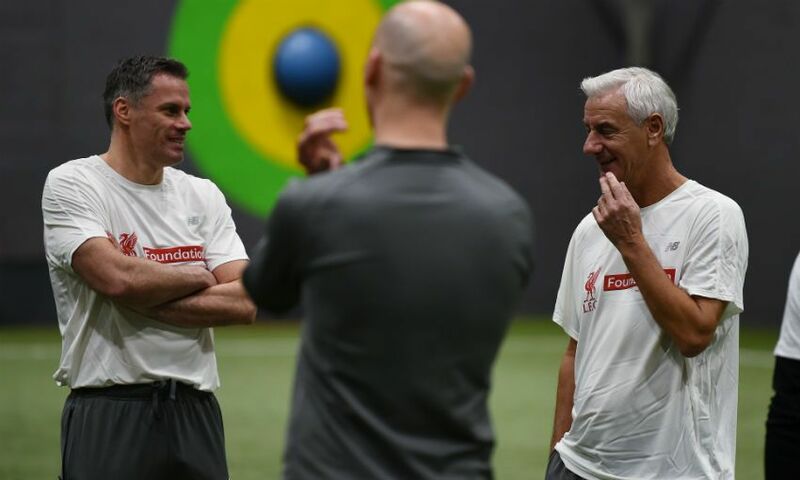 Our photographer was at the Academy, too, and you can check out 30 snaps of the session below.